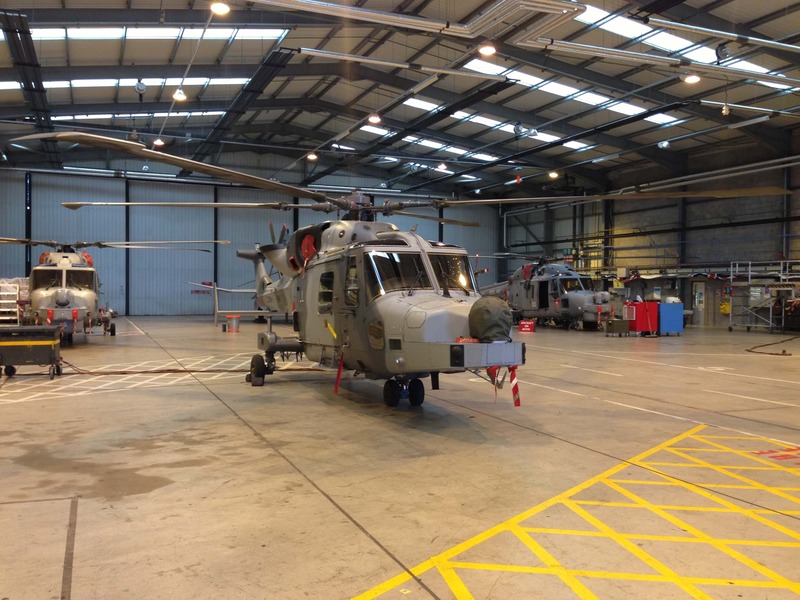 The aim was to provide the estate infrastructure needed to collocate the Army’s Wildcat Helicopter Force with the Navy’s HMA Force at RNAS Yeovilton. Creating a single main operating base for the MoD’s new Wildcat helicopter. 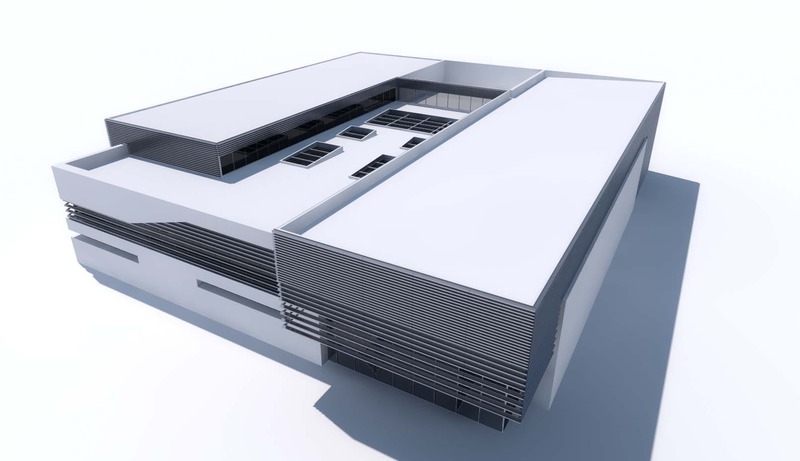 The development needed to deliver significant operational savings. Previously the site was the home of the Royal Navy’s Sea Harriers. 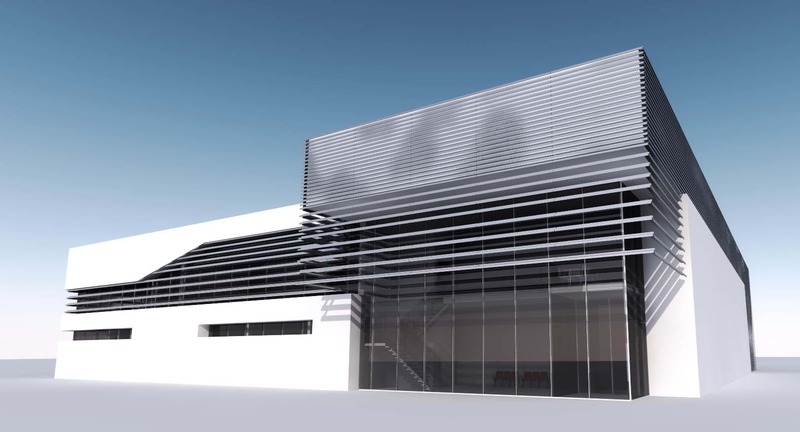 We reconfigured the existing hangars to suit the new aircraft and support requirements, and created new buildings for the support and operations of the squadrons. These included single living accommodation, a senior rates’ Mess, sports facilities and a medical and dental centre, as well as technical buildings. We subsequently designed the WINFRA Underwater Escape Training Unit, or “Dunker”. 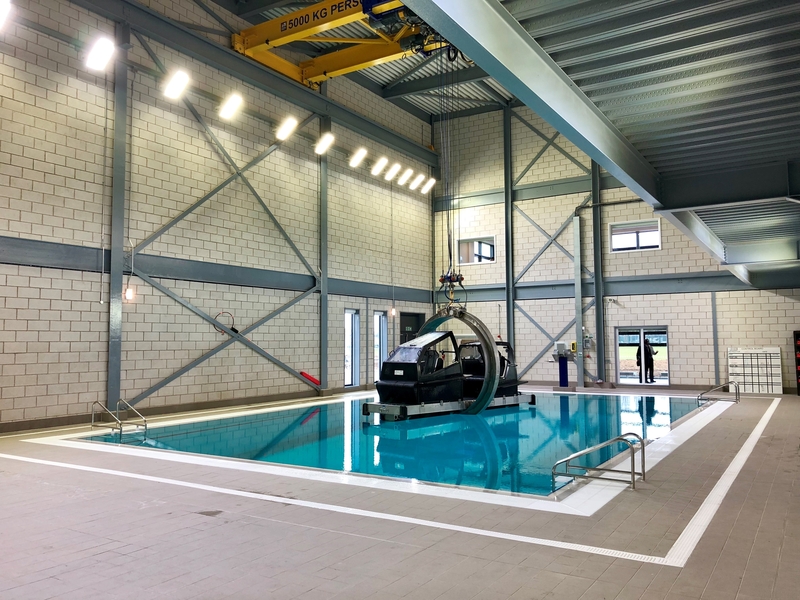 To be used to train British Armed Forces aircrew as well as staff from Fire Brigades, Air Ambulances, Air Support Units, Westlands Helicopters and QinetiQ. The wider project used the BISRIA Soft Landings Procedure.